This lovely cozy townhouse is tucked away in a very secure complex . Large garden enough space for a pool or lapa. 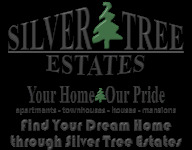 The complex is very well maintained lovely trees and shrubs line the driveways.